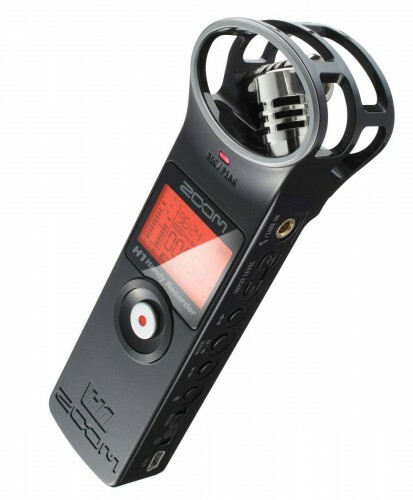 For an external audio recorder the Zoom H4N is hard to beat. This recorder allows you to plug in multiple input sources including those with XLR connecters. 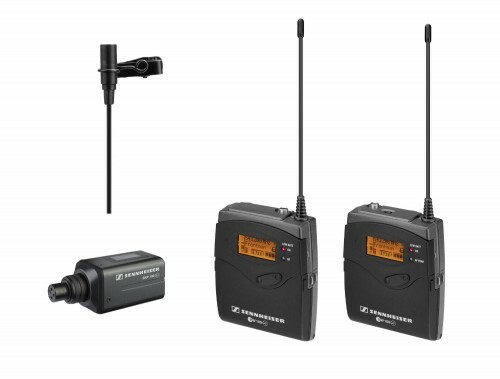 The H4N has many professional options and adjustments. 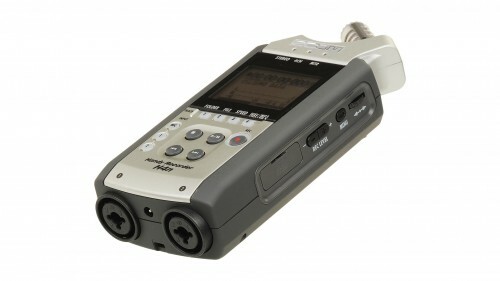 Bottom line, is that this recorder can record anything you need and make it sound great. 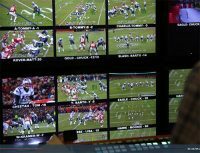 You may even want to consider the package that includes a remote control. The cheaper version is less than $100 from Amazon. 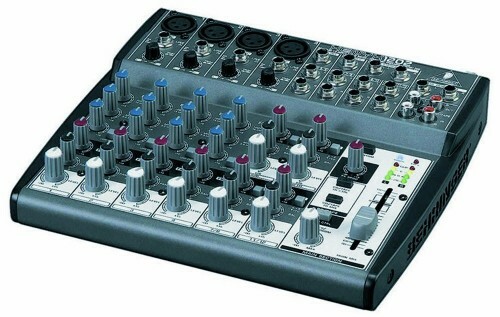 While it lacks most of the manual controls, and cannot accept XLR inputs, it is light and compact. 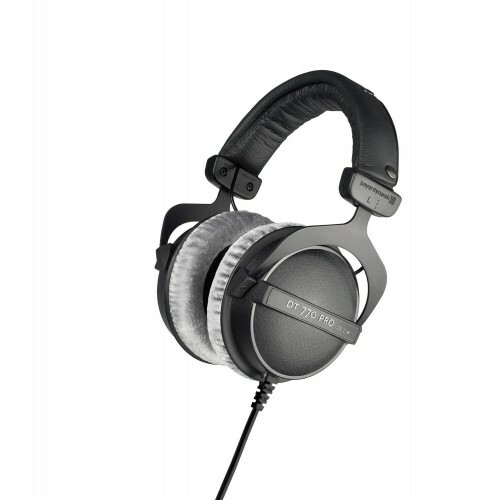 It accepts any external mic and allows headphones to help you monitor recording. Electro Voice Hand held mics have been the standard for many years. I remember using them back in the film days at ABC. This new one cannot be beat. Very reliable, needs no battery or phantom power. With a foam windscreen it’s nearly 100% windproof. There’s no handling noise. 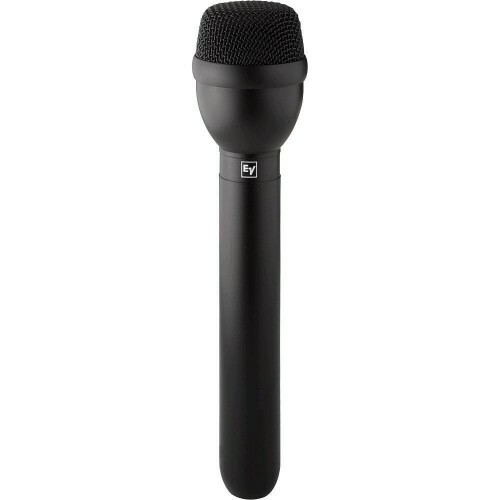 It’s simply the best mic for the job. It’s very compact and weighs only three pounds. These headphones completely cover your ears and yet they are very comfortable. So comfortable you can wear them all day without discomfort. When you put them on, you can’t hear anything from the outside. They are also very strong and will hold up to rough handling.